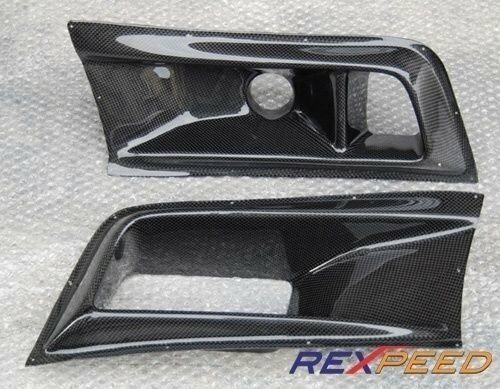 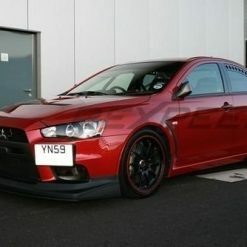 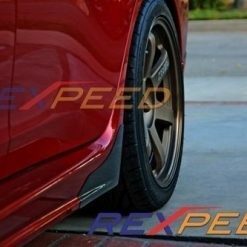 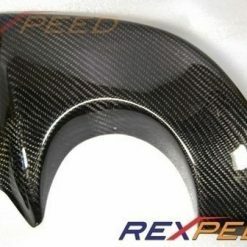 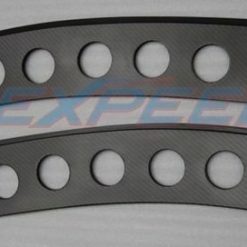 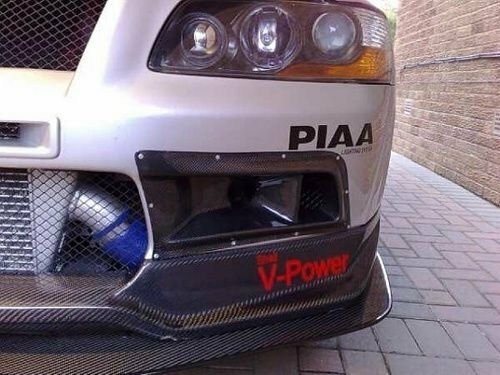 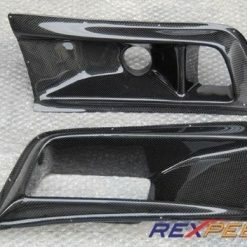 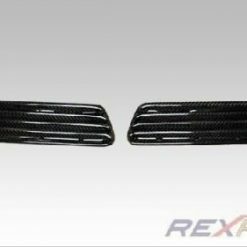 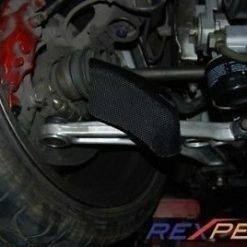 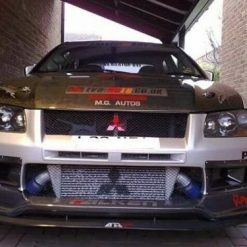 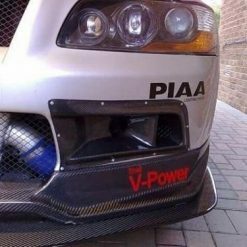 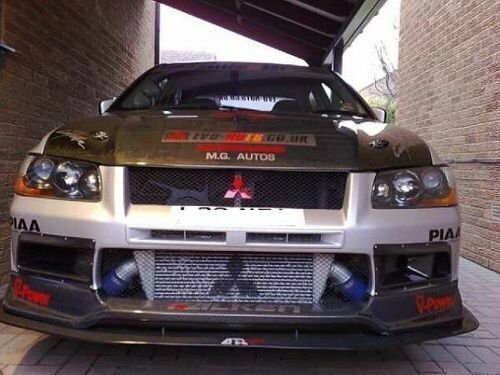 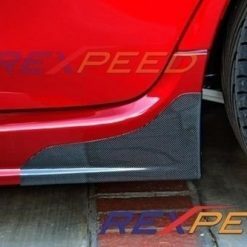 Carbon fibre air / oil cooler ducts for Mitsubishi Lancer EVO 7 (CT9A). 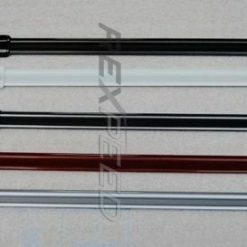 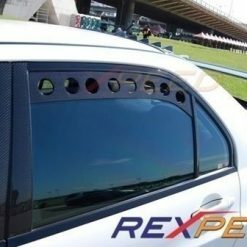 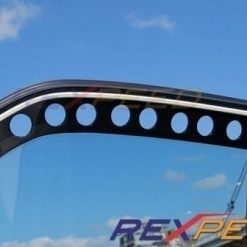 The carbon fiber air ducts are sold as a pair and comes with high gloss UV protective clear coat finish. 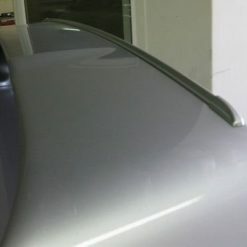 The ducts come predrilled and Includes stainless steel rivets…. 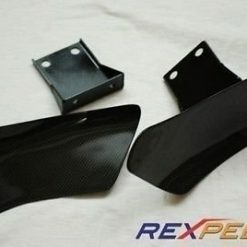 Carbon fibre air / oil cooler ducts for Mitsubishi Lancer EVO 7 (CT9A). 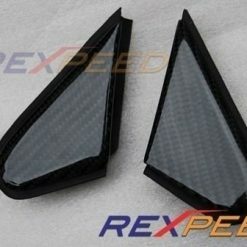 The carbon fiber air ducts are sold as a pair and comes with high gloss UV protective clear coat finish. 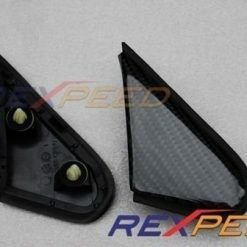 The ducts come predrilled and Includes stainless steel rivets.